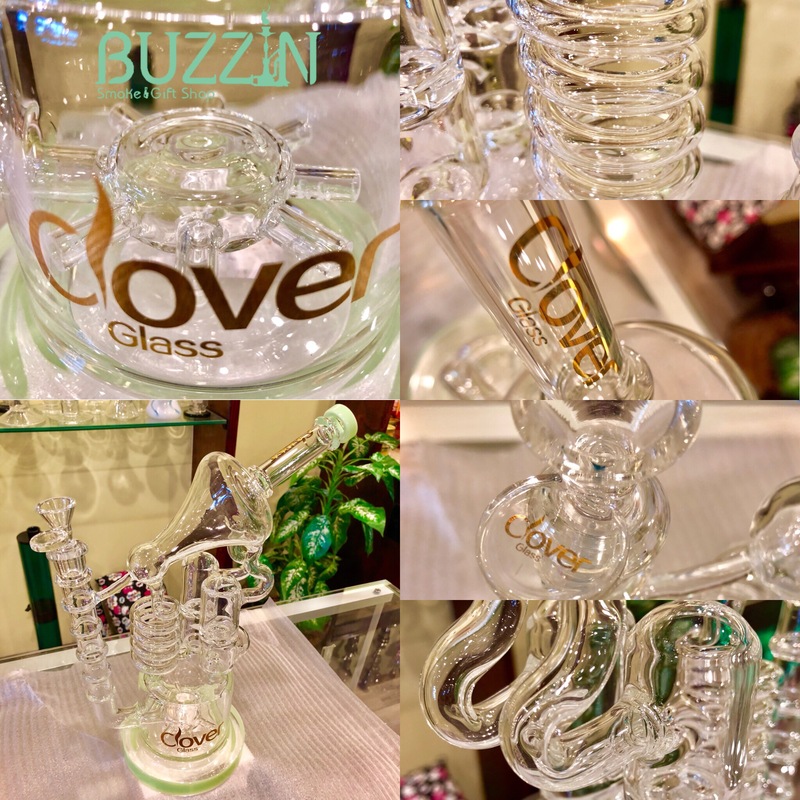 We offer an extensive selection of glass bongs, bubblers, acrylic and silicone bongs, rigs and much more from over 100 quality brands. 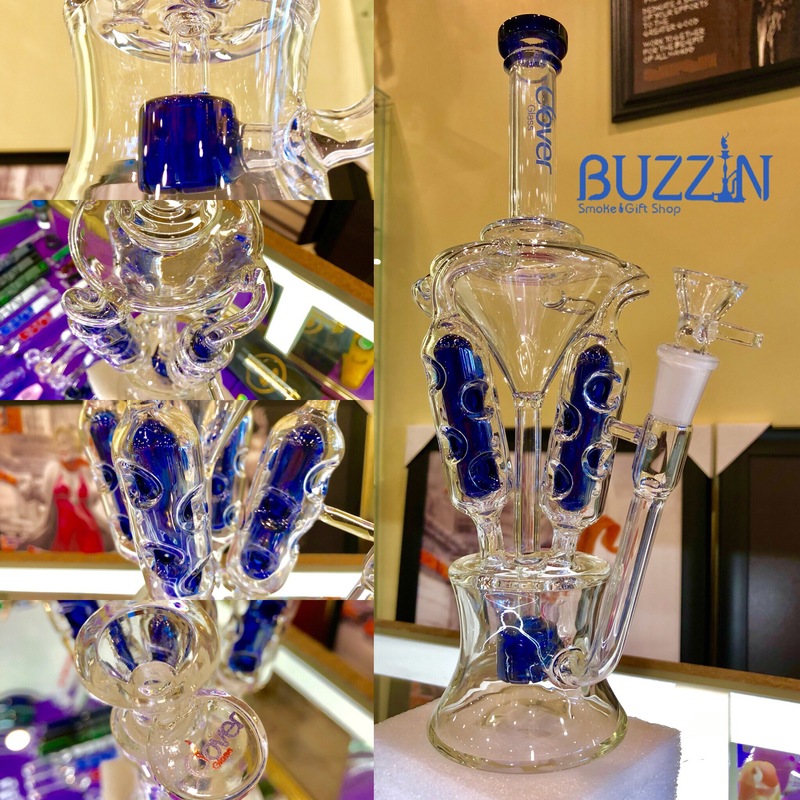 Here at Buzzn we have a great selection of Water Pipes from simple for the novice smoker to extreme for the glass aficionados. 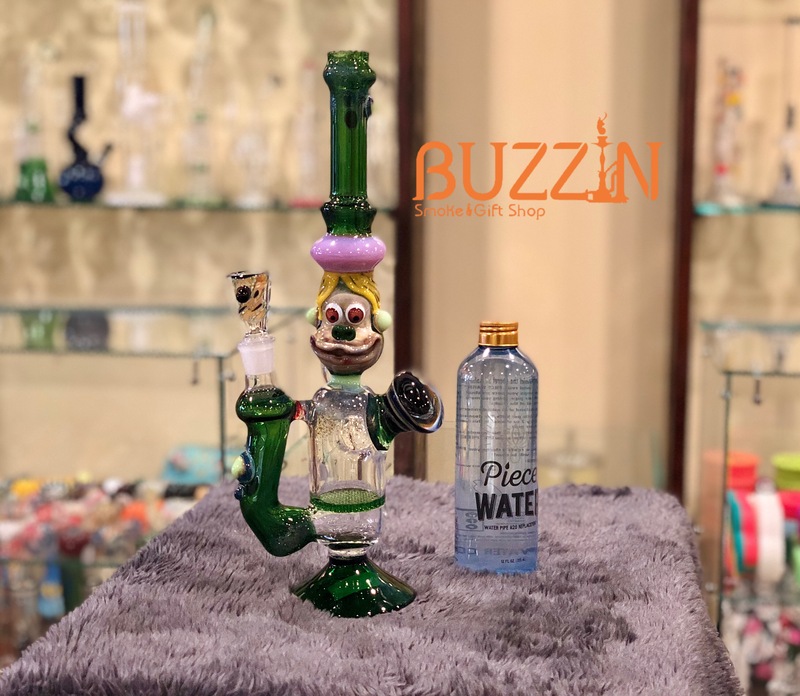 We carry some of the most popular brands of Water Pipes. Don’t know what is right for you? Come visit the store and we’ll help you make the right decision. 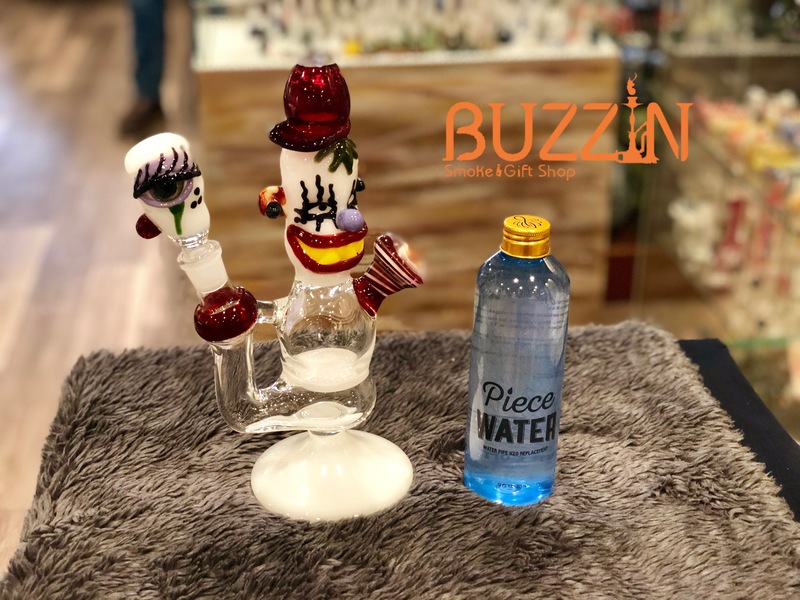 In construction and function of Water Pipes is similar to a hookah, except smaller and especially more portable. 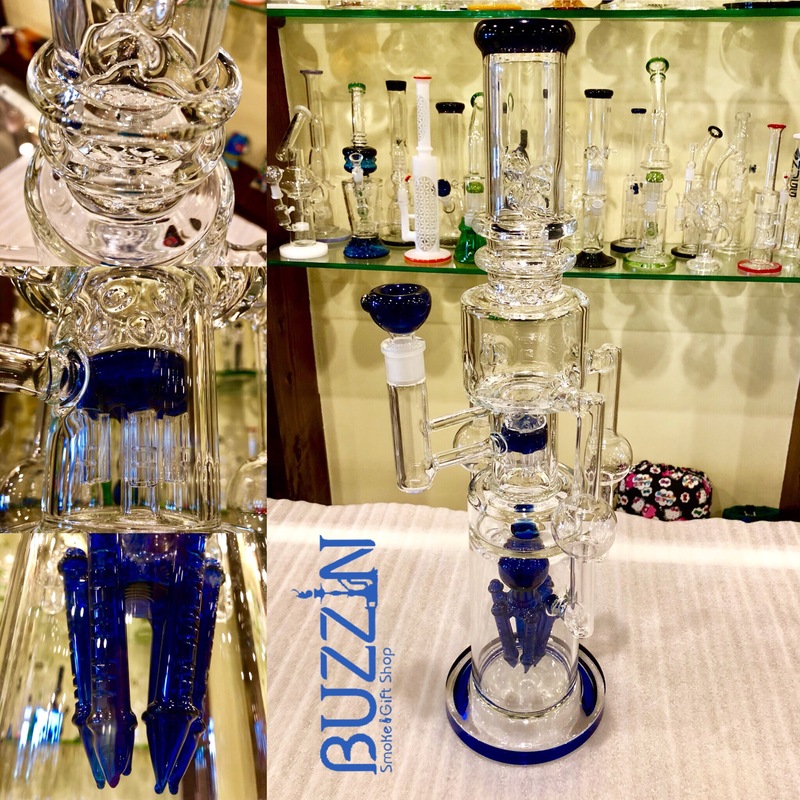 A water pipe may be constructed from any air- and water-tight vessel by adding a bowl and stem apparatus which guides air downward to below water level whence it bubbles upward during use. To get fresh air into the water pipe and harvest the last remaining smoke, a hole known as the carburetor, somewhere on the lower part of the bong above water level, is first kept covered during the smoking process, then opened to allow the smoke to be drawn into your lungs. 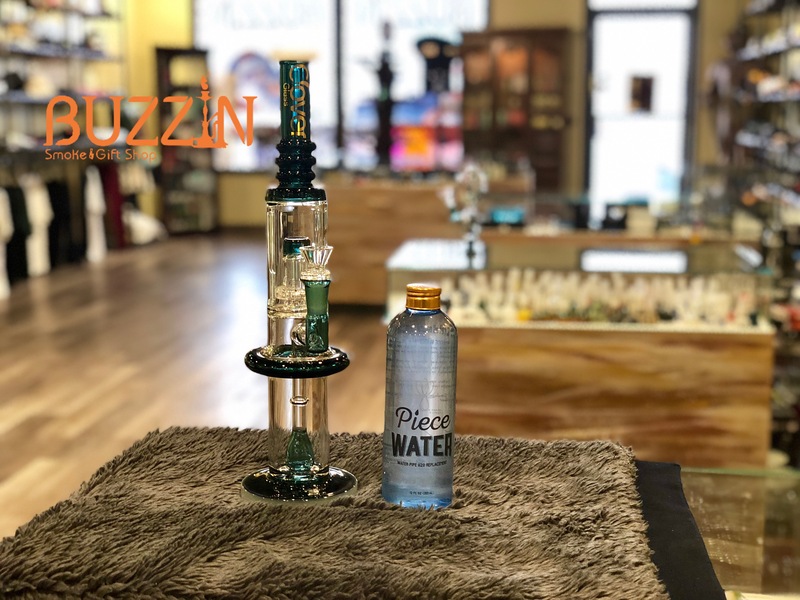 Water Pipes have been used for over 2400 years! Give one a try, you’ll be impressed. We are located in Broken Arrow, Oklahoma. 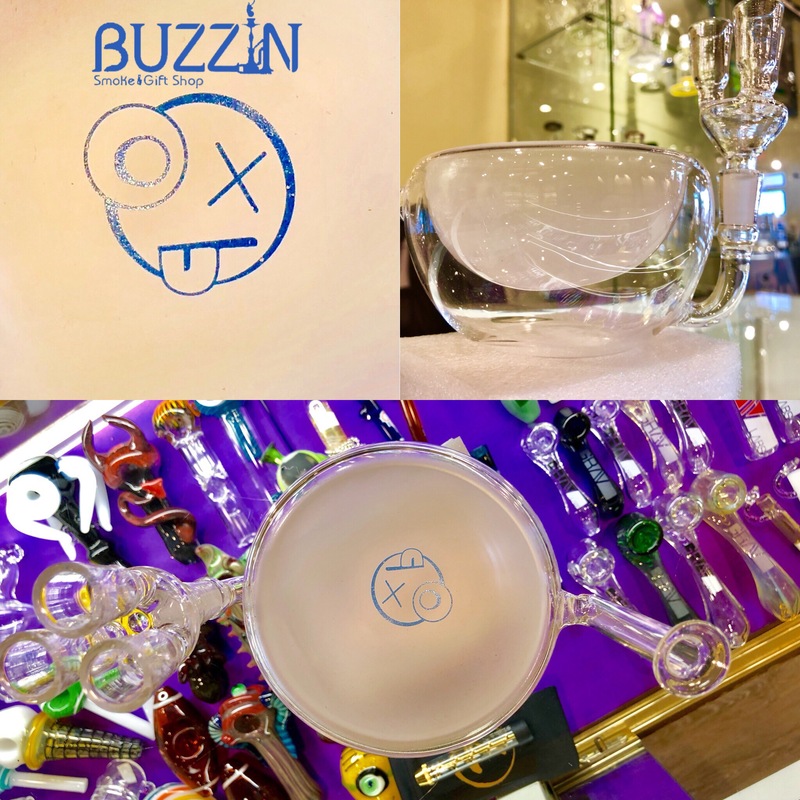 Hope to see you seen for all your smoking needs.